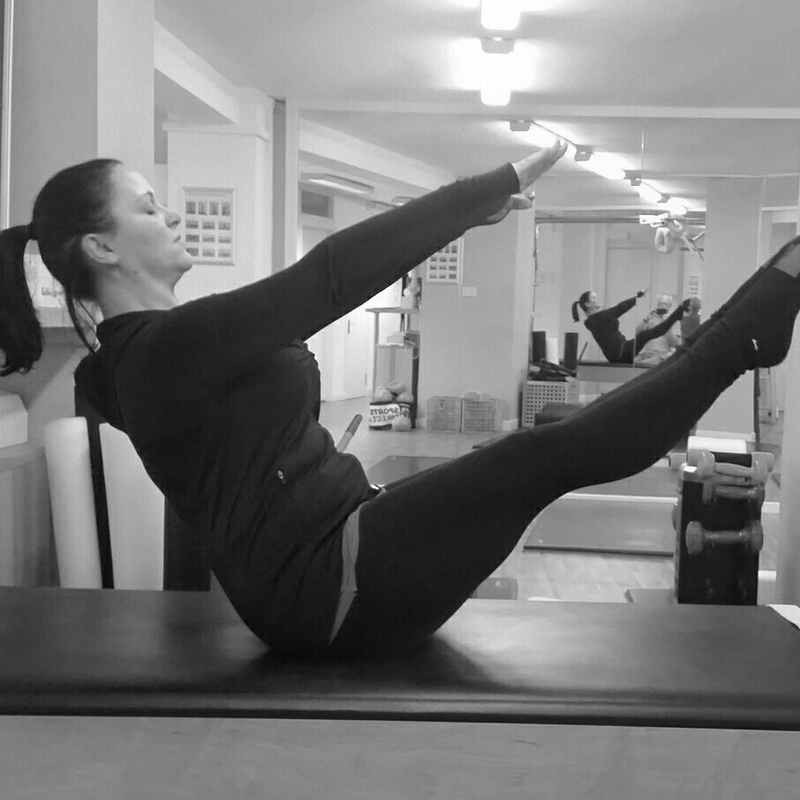 I have been a movement therapist for 10 years, teaching Pilates for 8 and absolutely love my job ( if you can call it that ) I believe in the Pilates Method to integrate the systems of the body with your environment. I have burning passion for how Pilates works to achieve this and am driven to help you experience realignment, be happier with, and in your body, become less dependent on external fixes and be the most authentic version of you. As well as passion I bring technical expertise, clear communication and a genuine desire to deliver deeper understanding as well as a tailored and fun Pilates programme.